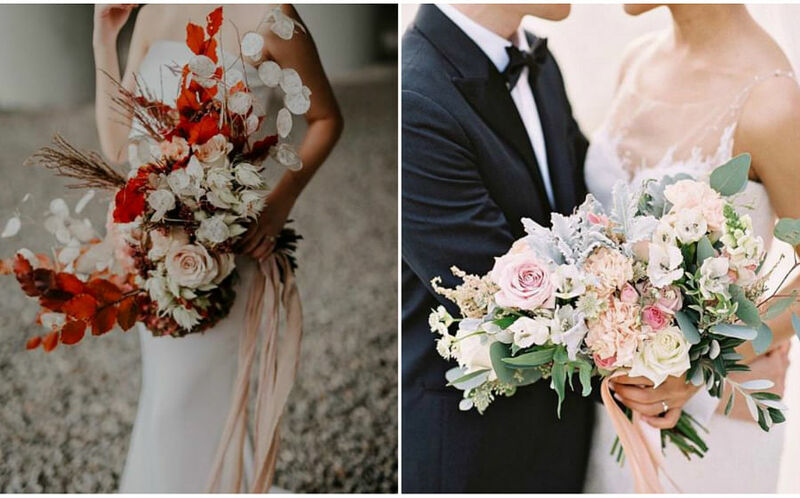 Don't let pimples be a dampener on your wedding day! 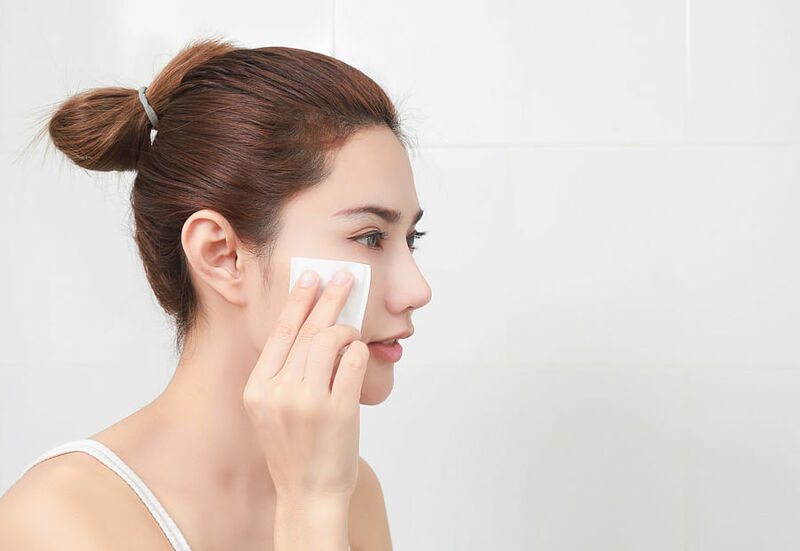 Here's how you can tackle adult acne with tips from a Singapore dermatologist. You’ve passed your teens, which means breakouts are no a regular occurrence… right? Wrong. You can have acne even when you’re well into your thirties. Commonly known as adult acne, these pimples typically appear on your cheeks, chin and jawline. The good news? Adult acne can be treated with these tips from Dr Mark Tang, Senior Consultant Dermatologist at The Skin Specialists & Laser Clinic. The first step to improving your skin condition is getting the right diagnosis. 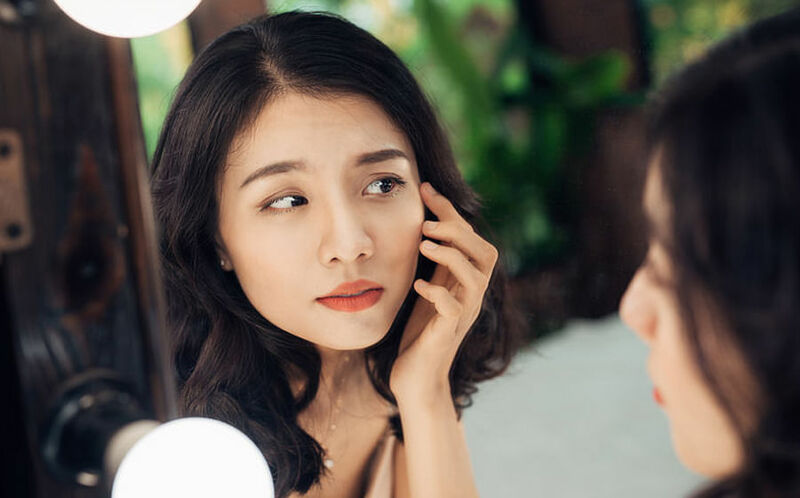 “Persistent adult acne can mimic many different similar conditions like rosacea, bacterial folliculitis, fungal folliculitis and even contact allergy,” says Dr Mark. Identifying the real cause for the breakout is the first step to treating your acne. If topical treatments don’t work, it’s time to see a dermatologist. Your face isn’t the only area susceptible to acne. You can break out on your back and chest as well. Dr Mark says, “Acne on the back and chest can leave more stubborn scars and stains, compared to the face.” This is why it’s best to seek treatment for these areas early. You can identify the cause of a pimple by tracking where you break out most of the time. 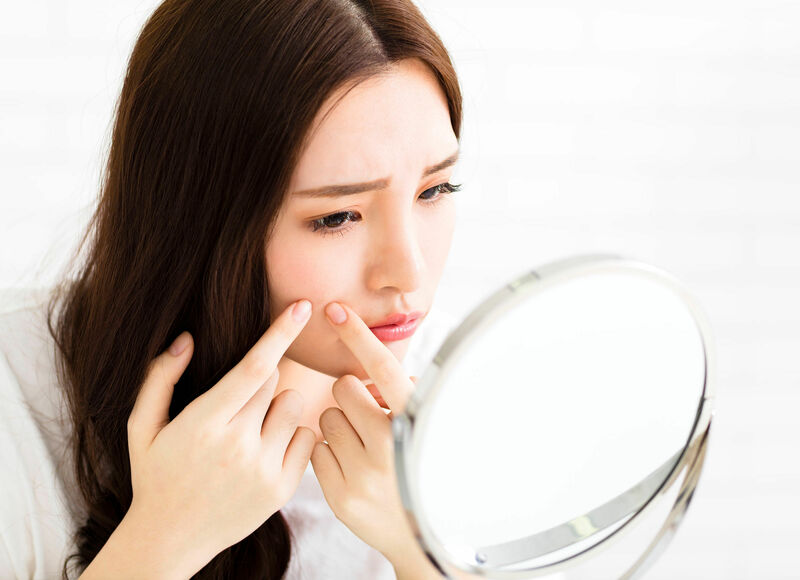 Hormonal acne tends to have a U-shaped distribution on the face (jawline, chin and outer sides of the cheeks), while T-zone acne (central face, nose, and forehead) usually indicates adolescent acne. After washing your face, take a look in the mirror to check where your acne congregates. The fatal link between a high sugar diet and acne is, unfortunately, true,” explains Dr Mark. 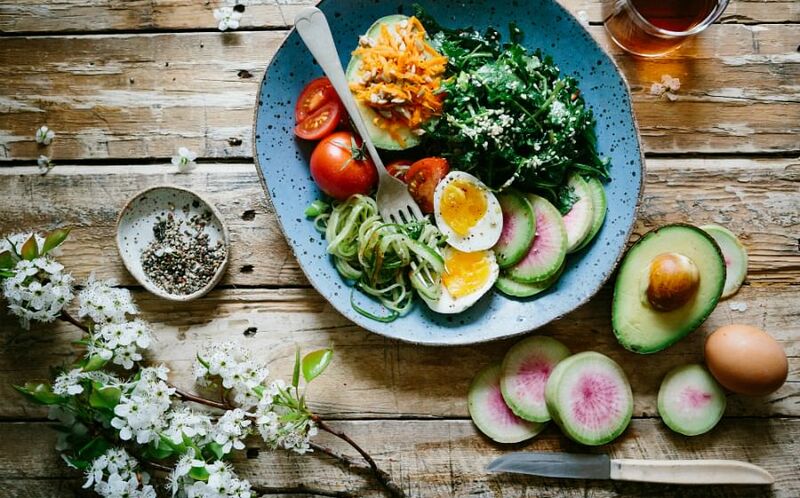 Try cutting out high glycemic index foods – think refined sugars and everything nice – and switch out to healthy, low GI foods. You might think layering zit-busting products can help treat acne fast, but a gentle approach is far more beneficial. “Salicylic acid, alpha hydroxy acids, retinoids and even benzoyl peroxide work by unclogging pores and exfoliating the skin. There’s no need to duplicate products, especially since the risk of skin irritation will be higher. Sometimes, less is more,” says Dr Mark. 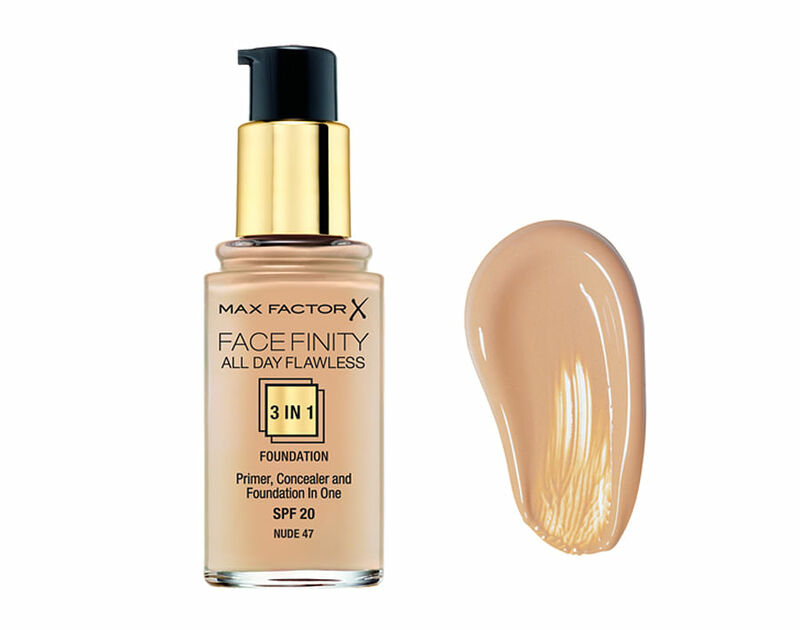 The Max Factor Face Finity 3-in-1 Foundation is a primer, concealer and foundation formulated into one product, and in non-comedogenic. $29.90, available in 10 shades at selected Watsons stores and online. While clear skin that doesn’t always need foundation is the ultimate goal, using a concealer or foundation when you’ve broken out can help hide the breakout. But Dr Mark cautions, “Just as long as the acne is being correctly treated and the product is suitable and appropriate. Look for products labelled non-comedogenic that won’t clog pores further. Acne that is red and inflamed has a risk of leaving scars and stains, which can be difficult to treat, and sometimes permanent. If over-the-counter products and facials are just not cutting it, seek medical help and get prescription medications that will save you a lot of heartaches later. A version of this article was originally published on Cleo Singapore.